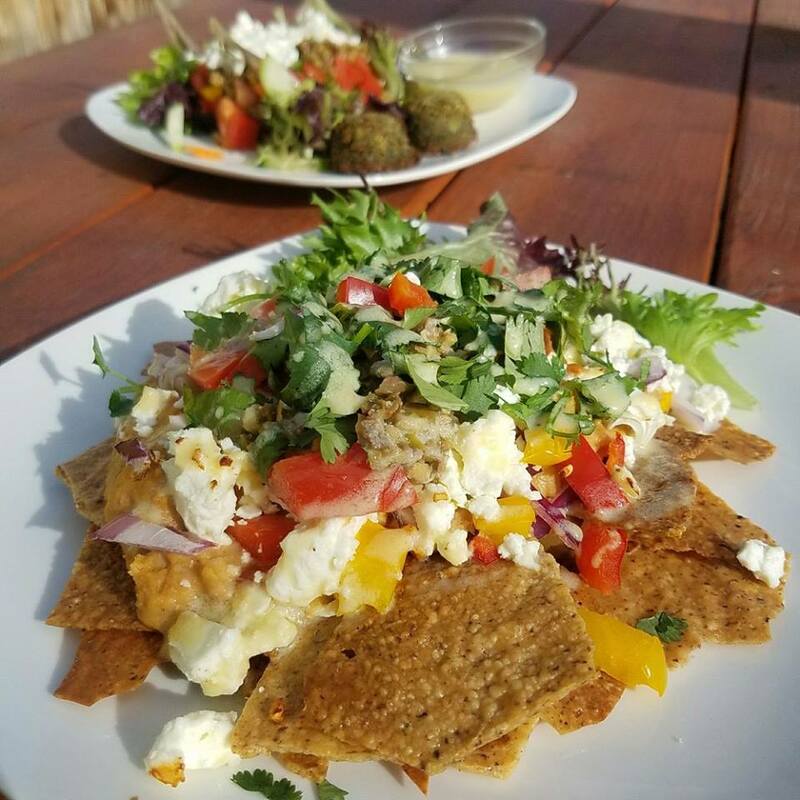 Come enjoy $8 plates with a choice of our four bean dips, salad, falafel, and healthy nutritious soups. We are a gluten free kitchen with fresh cookies, brownies, pita bread, hummus, and falafel. 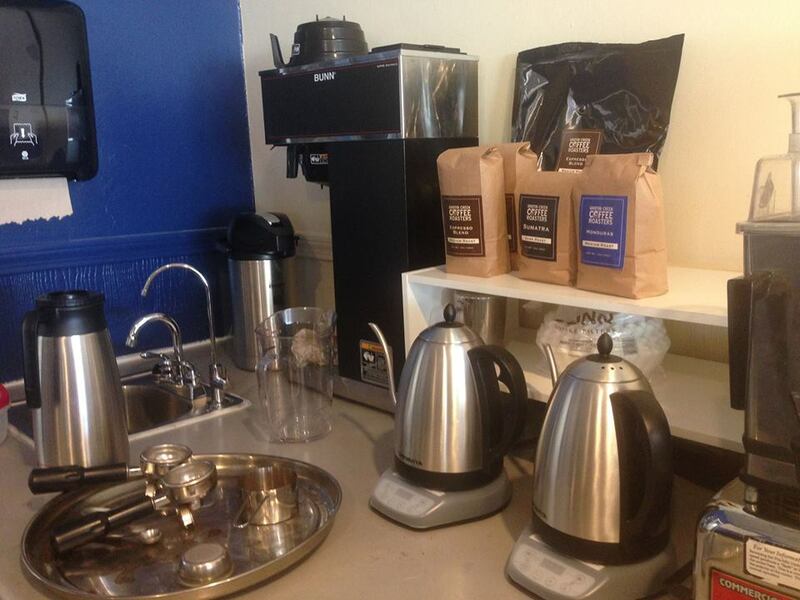 Locally roasted espresso drinks and amazing herbal teas, yerba mate, and more.